Born in 1956, Master of Business Administration, Senior Economist. Worked at the Dining Hall of the School Affairs Department at Tsinghua University; member of China’s national “Go” team. Studied Japanese Literature at Beijing International Studies University. Received on-job training at Daiwa Securities and its research institute in Japan. Deputy Manager, Treasury Division, Banking Department, China International Trust & Investment Corporation; Deputy Manager, Treasury Department, CITIC Industrial Bank, in charge of foreign exchange and bond business. 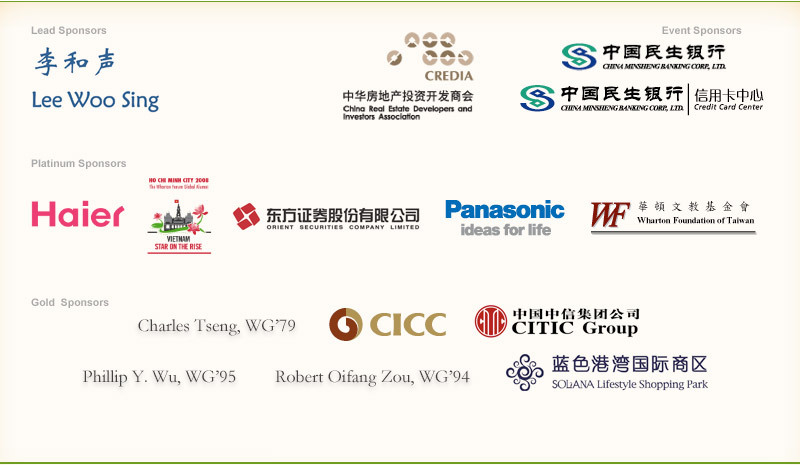 Deputy Representative, CITIC Representative Office in New York; got MBA degree at the Insurance Society of New York. Assistant President, Vice President, CITIC Industrial Bank, in charge of fund-raising by issuing bond in the international market, foreign exchange and securities. Executive Director and Vice President, CITIC Group, in charge of non-financial and Hong Kong businesses; CEO, CITIC Ka Wah Bank. Vice Chairman and President, China Construction Bank. Vice Chairman and President, CITIC Group.